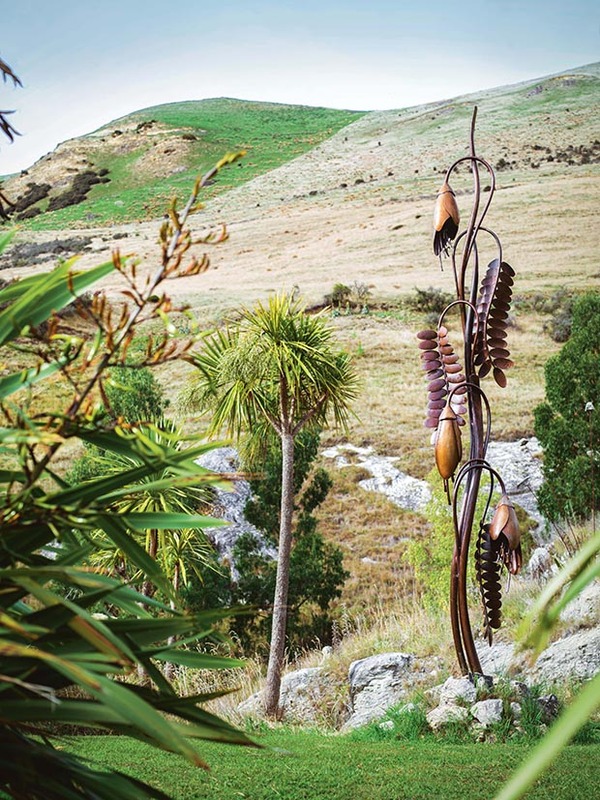 Take a tour of Raymond Herber’s sculpture park, Ironridge Quarry from This NZ Life on Vimeo. Life could have turned out very differently for Raymond Herber. 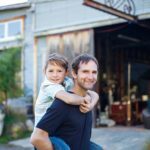 If he’d gone about things the conventional way, he’d be shackled to life in the suburbs, working a nine-to-five job and dreaming of one day being able to run away from it all. 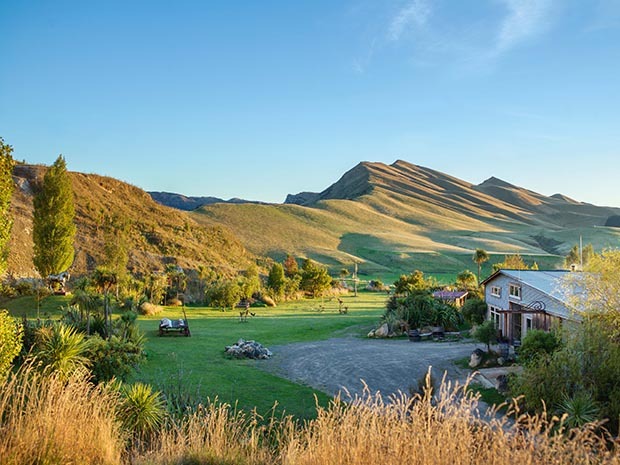 Instead, he’s living on a spectacular property tucked into north Canterbury’s Waipara Valley. 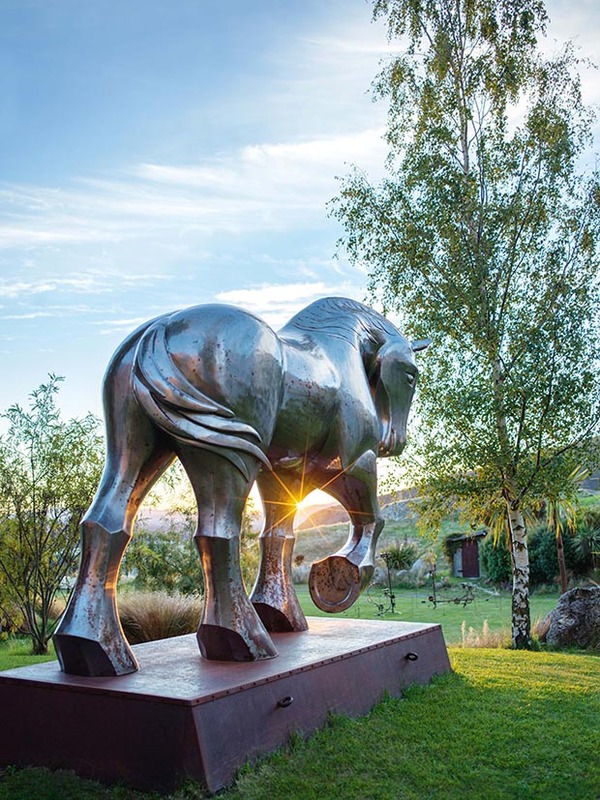 Here, on a sun-drenched site between the rolling wave of the Three Deans and Mt Brown, Raymond sculpts artworks of beauty, strength, whimsy and grace. Tuilips on the Raymond’s Waipara Valley Property. The Gallery connects the couple’s home with Raymond’s workspace. But it’s not all “man alone with the elements”. Wife Sue and children Luka and Esther are a huge part of the picture too, along with their dog Lucy and two giant rabbits called Midget and Fidget. Raymond Herber in his office. 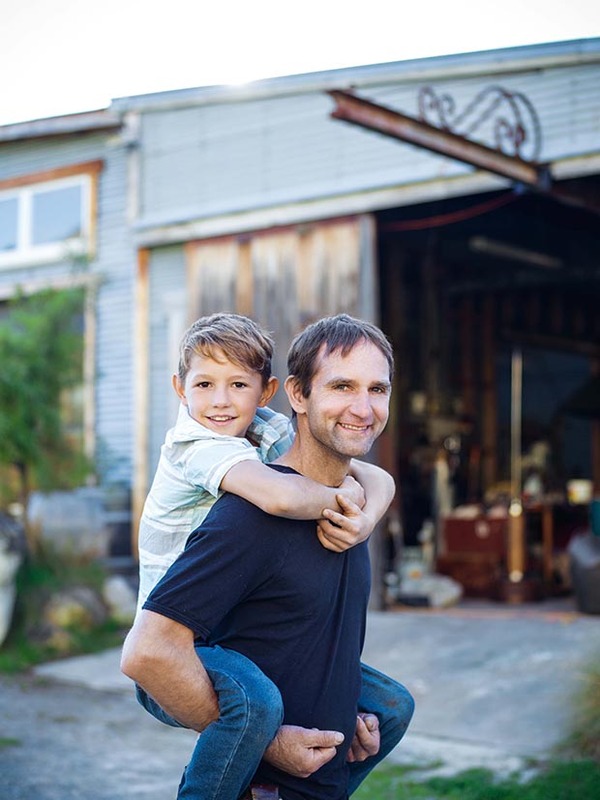 Raymond left school and started working as a welder, which brought him financial reward but little joy. He started doing small engineering jobs, which led to blacksmithing and working with wrought iron. 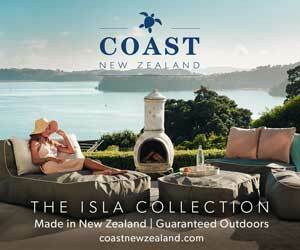 In the late 1990s he was living and working out of a tiny studio in Woolston when he spotted a small newspaper ad. Few others would have seen the abandoned Amberley Lime Works in the same way. Although there was still plenty of lime in the towering cliffs, the buildings were all derelict and the site was dotted with boulders. 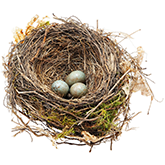 Raymond bought the property in 1997, aged 26, with help from his future mother-in-law. 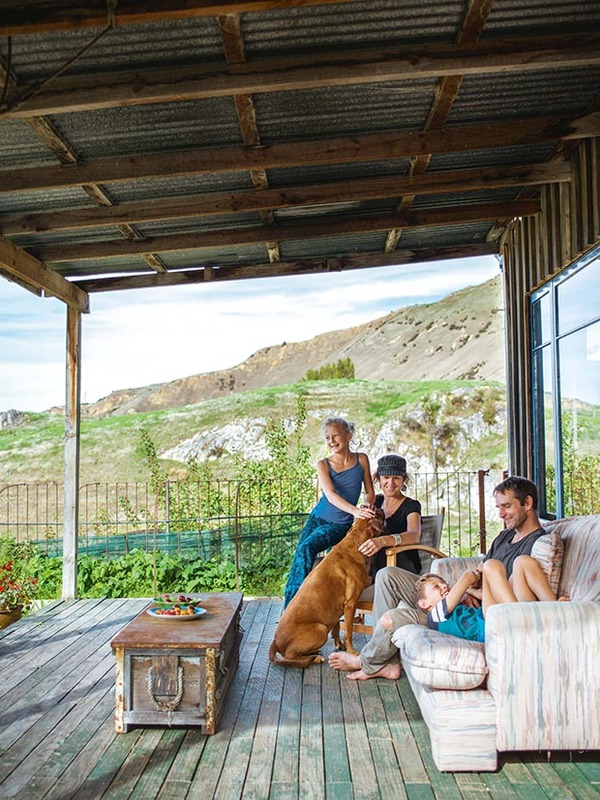 He lived on his own in this raw environment for four years, camping onsite in an old caravan for several months while he gradually turned an old bulldozer shed into a liveable home. Sue, who was then still studying in Christchurch, would come out at weekends to help. A crucial first step was carpeting the rocky land below the quarry amphitheatre with topsoil. 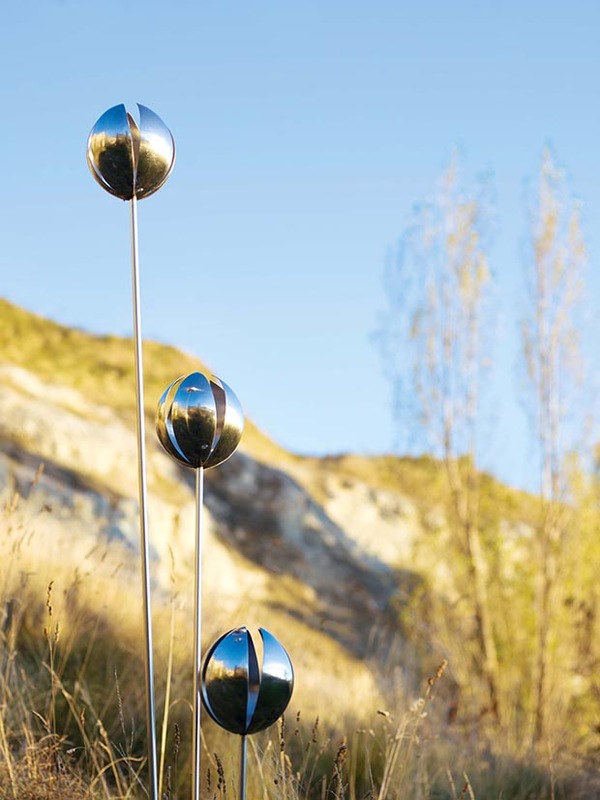 The hills surrounding Sue and Raymond’s Waipara Valley property are the perfect foil for his large-scale steel sculptures. He spent three months on the job, making more than 350 trips in an old tip truck. So too did his ingenuity. 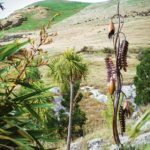 After working out that the land was inhospitable to everything but the native cabbage trees, toi toi, kanuka, kowhai and akiaki that grew nearby, he dug and split flaxes from nearby swamps, or swapped boulders for plants at the local nursery. Slowly but surely, the dust bowl became a little Eden, dotted with Raymond’s sculptures. Raymond and Sue say they feel lucky to be able to raise their children Luka and Esther (with Lucy the dog) in such a special place. 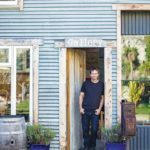 Even though he was working furiously on the property he managed to find the time to experiment with his work – and seek out commissions to help him keep body and soul together. Before long, word got around that something special was happening up at the quarry. “I think the local farmers thought I was a bit potty. They all thought ‘why would anyone want to live in that dry old pit?’ But they were really keen to come and have a look. Then I got rung up by a Probus group who wanted to come out, and it made us realize that other people might be keen too. 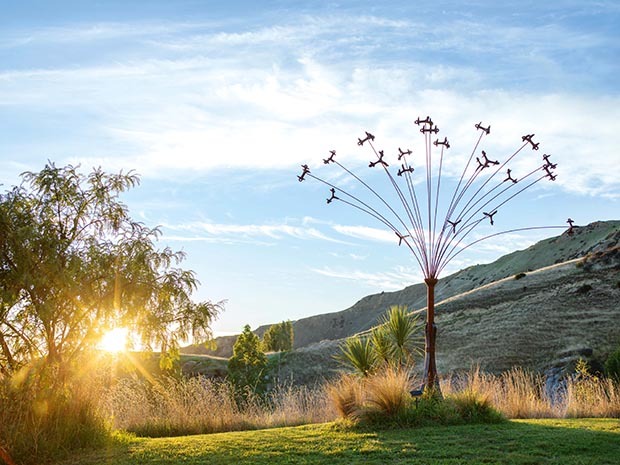 Dandelions Flying; visitors to the park can also see works by other artists, including Banks Peninsula printmaker Anna Dalzel. 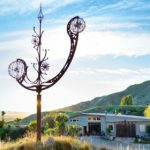 Now, that’s exactly what Iron Ridge is – a sculpture park where visitors can come to spend the day, or get married, surrounded by native plants and Raymond’s artworks. 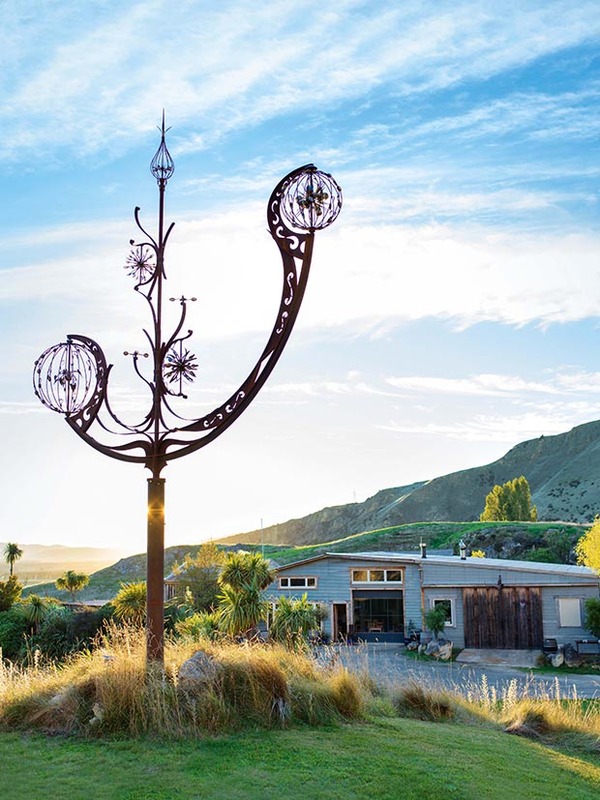 Every few years it becomes the scene-stealing venue for a mini festival that showcases Raymond’s sculpture alongside local music, food and wine. 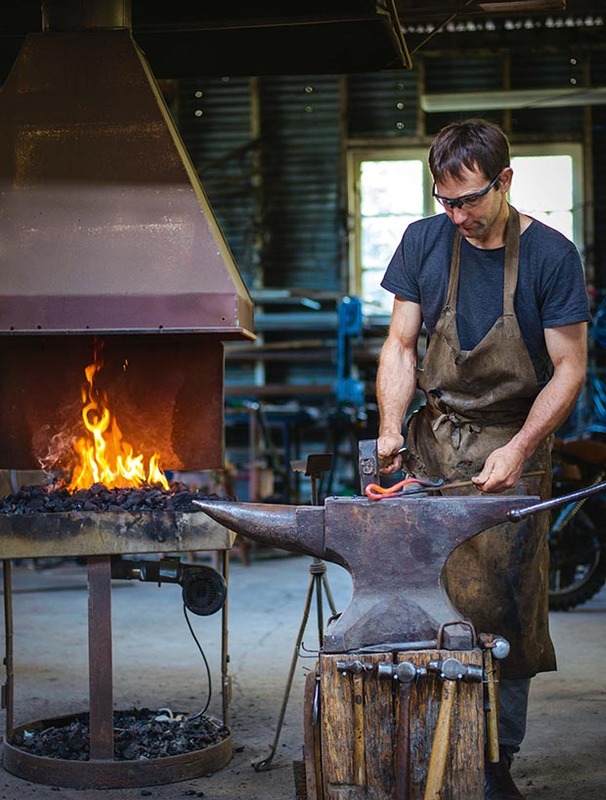 The workshop, which is filled with steel waiting to be transformed and pieces of machinery that look like medieval torture devices, attracts its own share of interest. 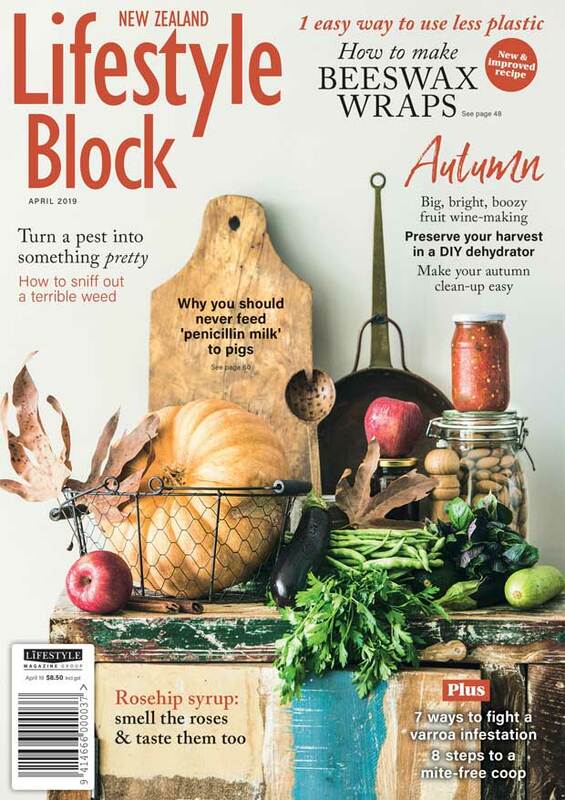 (“The blokes love it,” Sue says. 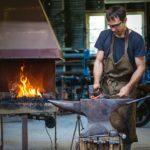 “They all tell Raymond how lucky he is.”) The workshop, complete with forge, adjoins a gallery space, which in turn sits next to the family’s home. 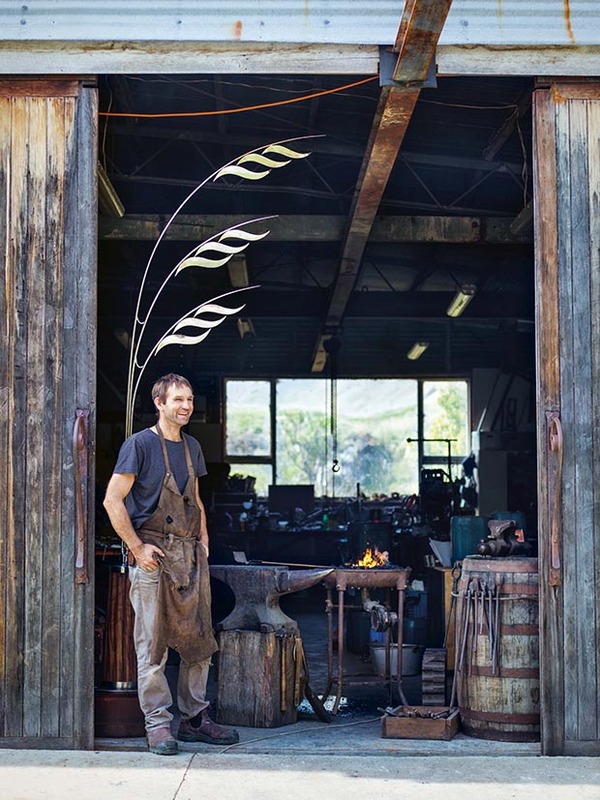 Creating the park replicates the same process he goes through creating his sculptures. “It took heaps of work and heaps of time,” he says. 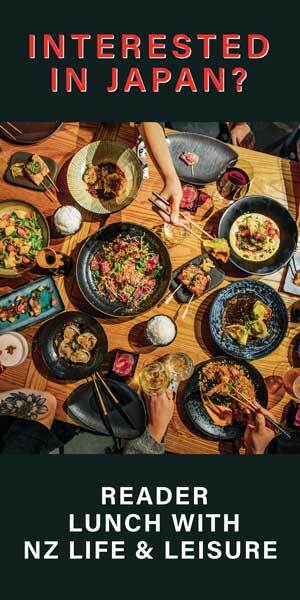 “It went on and on and on. But I really loved it. I think you have to be an eternal optimist to do something like this. There were things that were difficult, but I could always find a way of solving a problem. 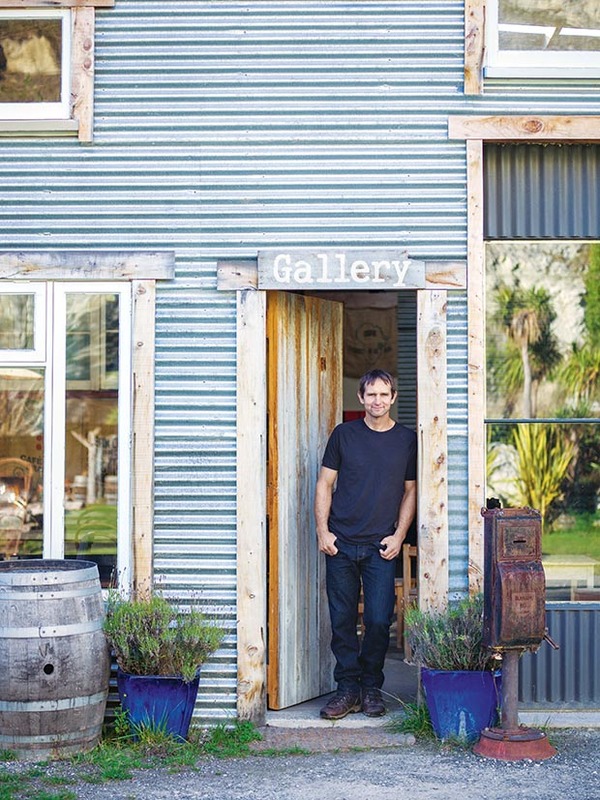 In the early days, Raymond had a pragmatic view about what he made – “it’s quite hard to sell art in New Zealand if it doesn’t have a function” – but he now focuses on form. 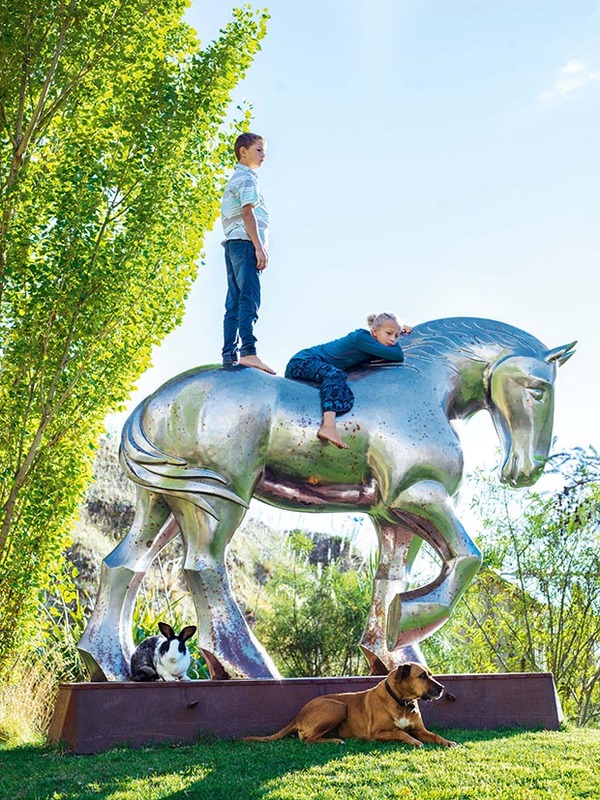 Much of his work is on commission and tucked away in private collections, but some of the park’s most striking pieces, such as the much-admired sleek steel horse, or the towering kinetic pieces that use steel and recycled materials, are compelling advertisements for his work. 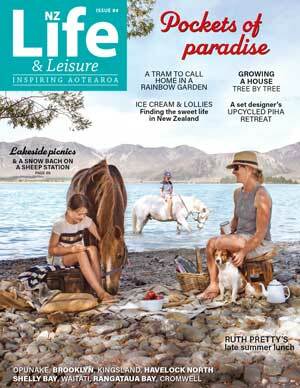 Luka and Esther with the parks star attraction – Gentle Giant. While the original concept was his idea, he’s quick to point out that he hasn’t done it alone. Sue, who he first met when they were kids at the Rudolf Steiner school in Christchurch, plays an integral role. “I always laugh and say to people the reason we are still married is that Sue works in mental health as a social worker,” Raymond says. 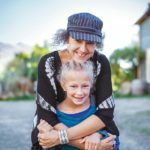 At Iron Ridge, Sue helps organize events and keeps the family ticking over. 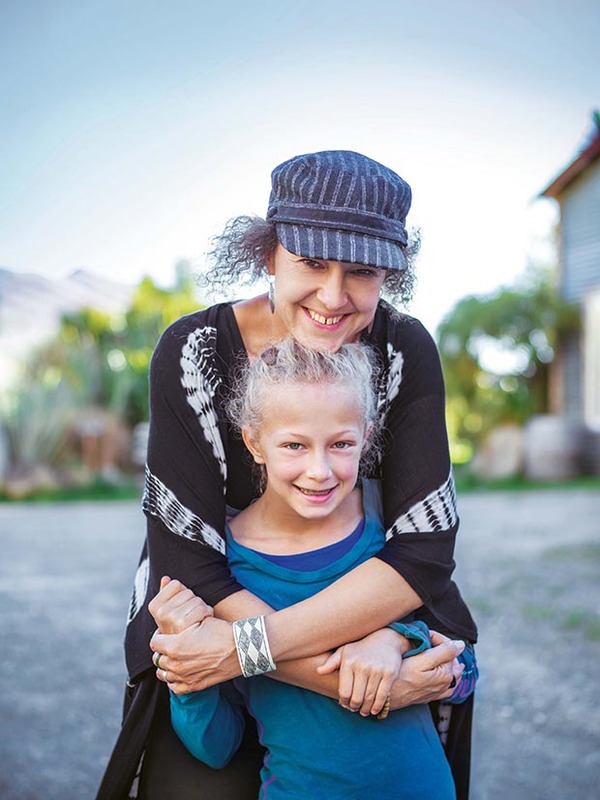 Her offsite role in primary mental health care in nearby Rangiora has provided a crucial source of regular income. 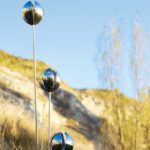 See raymondherber.com for opening times to the Iron Ridge Sculpture Park. Entry for adults is $10 (under 16 free).